Captain Jack is the new DH course up at the Evolution Bike Park at CBMR and hosted the Central States Cup on Sunday. The trail looks rad and “is really awesome,” according to Eliot Rosenberg. “It’s a refreshing addition to the Evolution Bike Park,” he added, “with a lot of challenging sections and off-camber and tight turns.” The challenging rock garden, formerly part of the Psycho Rocks pirate trail (as opposed to the current Psycho Rocks) got the best of Eliot this time, but the newly-minted CBMR Mountain Athlete says he still really likes this trail. Check it out! 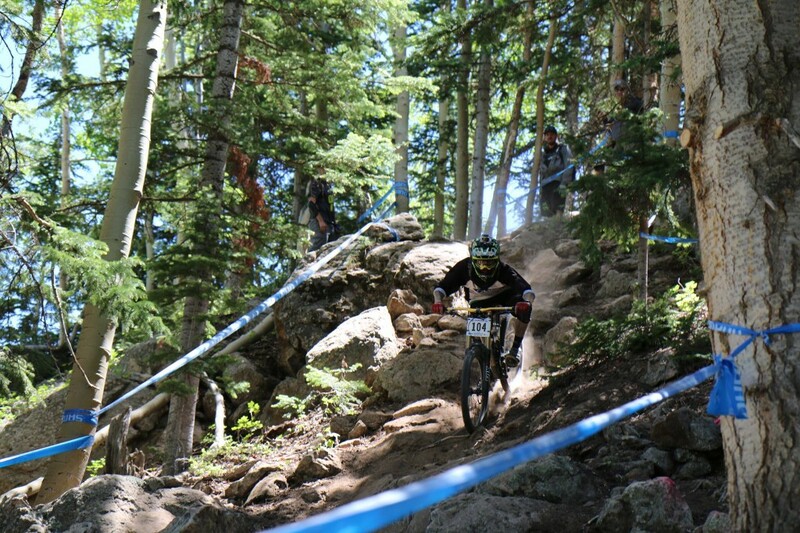 Central States Cup – Evolution Descent DH – Crested Butte, CO from Eliot Rosenberg on Vimeo.